302.23 ABY – Jerex Sol is born on Arkania. 316.17 ABY – Jerex Sol is initiated. 320.25 ABY – Jerex Sol is promoted to the rank of Padawan. 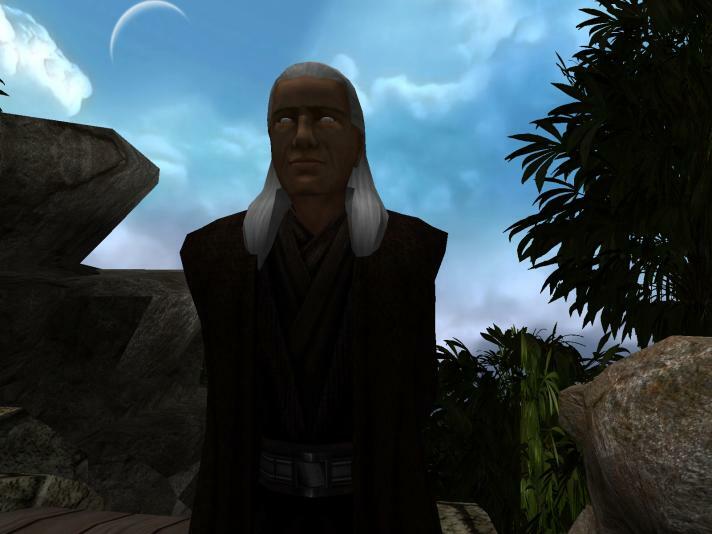 340.20 ABY – Jerex Sol is granted the rank of Jedi Knight. 340.20 ABY – Vathius Krai is apprenticed to Jerex Sol. 352.21 ABY – Voh Phaar is apprenticed to Jerex Sol. 369.05 ABY – Trin Oniron is apprenticed to Jerex Sol. 370.12 ABY – Jerex Sol is granted a seat on the High Council. 370.17 ABY – Ora Odai is apprenticed to Jerex Sol.